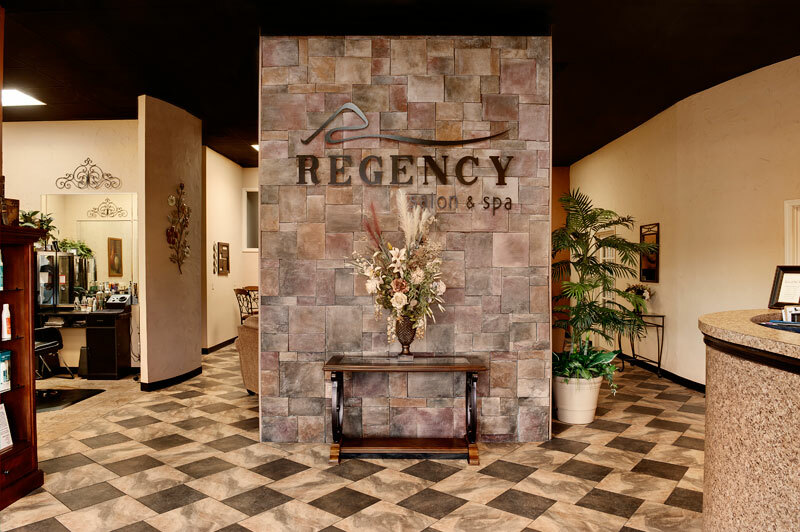 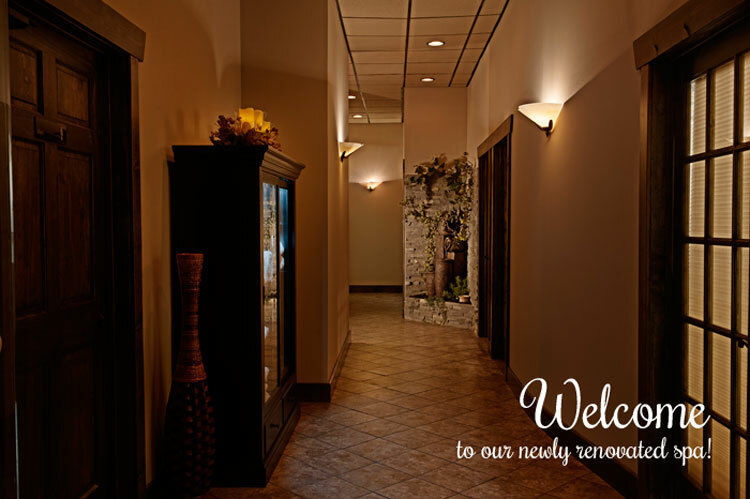 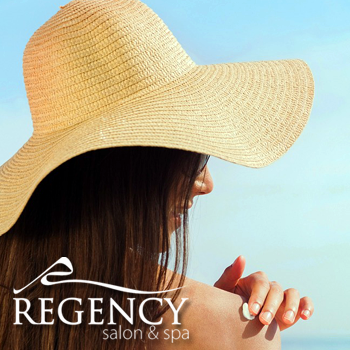 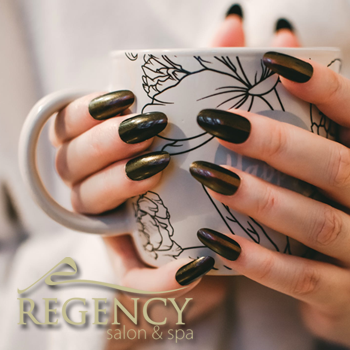 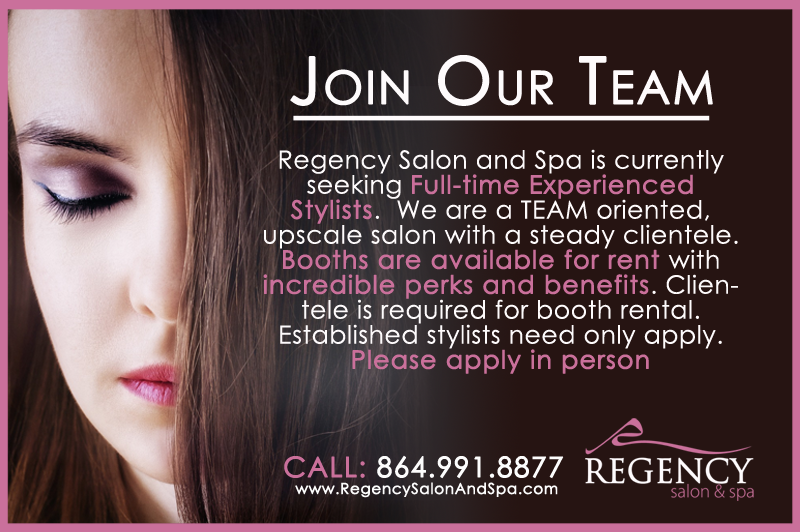 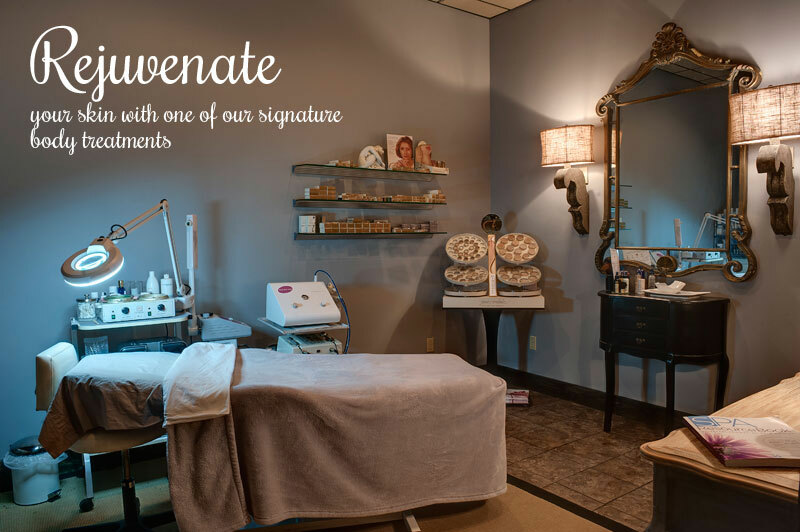 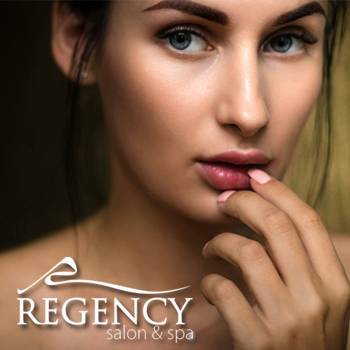 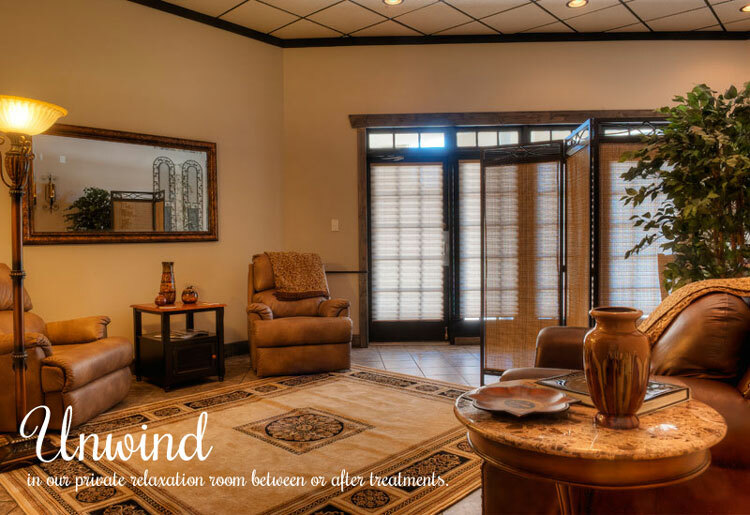 As a premier Greenville, SC salon and spa, we offer fabulous custom styles, professional quality products, and a relaxing, upscale environment designed to make you feel revitalized from the inside out. 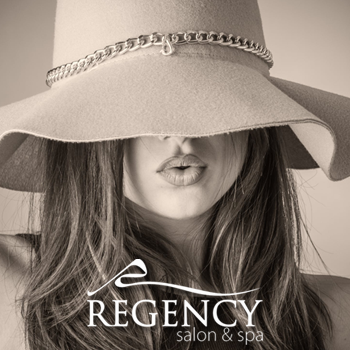 Call us today to book your appointment with one of our professional stylists and find out how we can create a brand new look just for you! 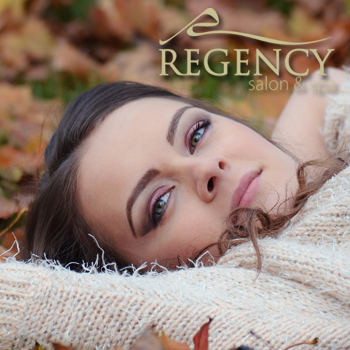 10:08 pm Oct 1, 2018What Beauty Trends Should You Watch for Fall 2018?